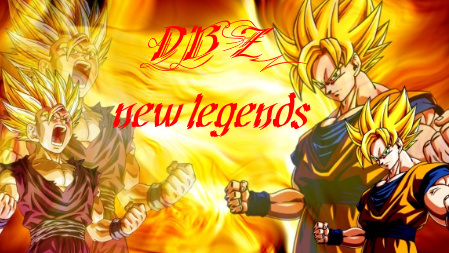 welcome to DBZ new legenends. if your a new member please register to join our growing site and enjoy a new way of DBZ roleplay. if your already a member please login and enjoy your stay with DBZ: New Legends and hope you have a wonderful Roleplaying experiance. the Z fighters have all but have died in a time of peace and earth has been in peace for years. but evil threatens to take over the earth yet agian and the new generation of fighters must stand toghter or fall into the darkness.